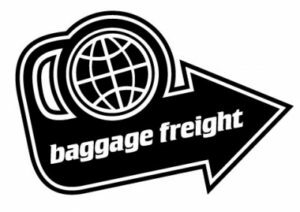 BaggageFreight.com.au – Search all the major freight carriers all on one website. 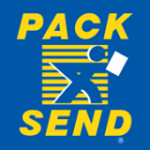 No account necessary, easy instant freight comparisons 24 hours a day, easy instant booking, secure credit card payment, and cheaper than going direct to the carriers. – Compare freight rates from major transportation companies including; TNT, AAE, Hunter, Fedex, UPS, DHL. Visit Quote Page for a fast freight delivery quote.